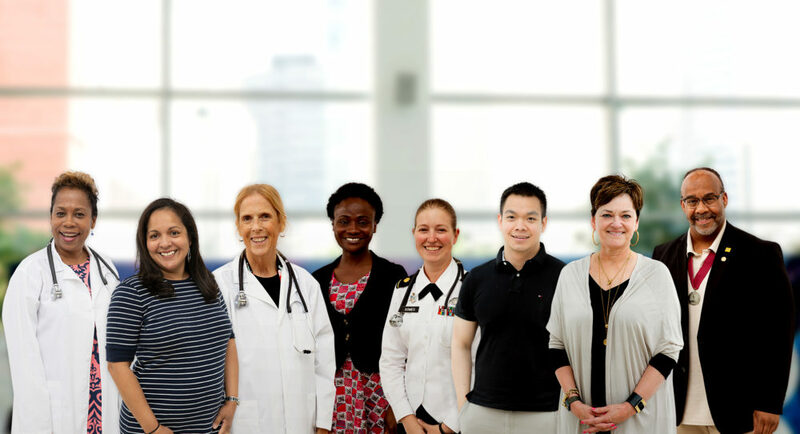 AUSTIN, TEXAS -- The nurse practitioner (NP) workforce reached a record-high of 248,000 licensed professionals in 2018, and this growth is poised to help meet the demand for primary care choice and access nationwide. With the rise of chronic disease, the aging of America’s baby boomers and the increased availability of health coverage, the demand for high-quality primary care has never been greater. Nationwide, patients chose NP in more than 1 billion visits annually. As of 2018, 22 states and the District of Columbia have granted NPs full practice authority, meaning that NPs can practice to the top of their licensure and training. In recognition of NPs’ skills and training, the President and Congress also approved federal legislation in 2018 that permanently authorizes NPs to prescribe Medication Assisted Treatments to patients struggling with opioid use disorder. In 2017, the US Veterans Administration granted veterans direct access to high-quality NP care throughout the VA health system.